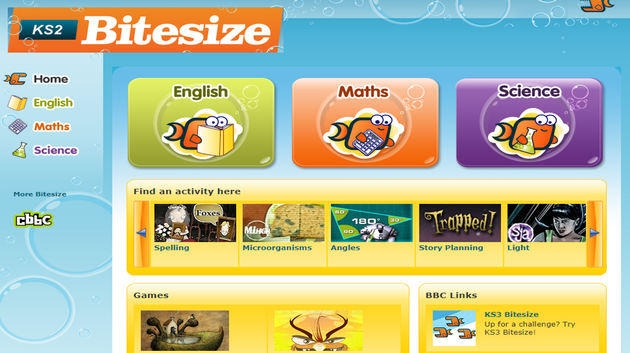 Please click the writing below the picture to access the link. 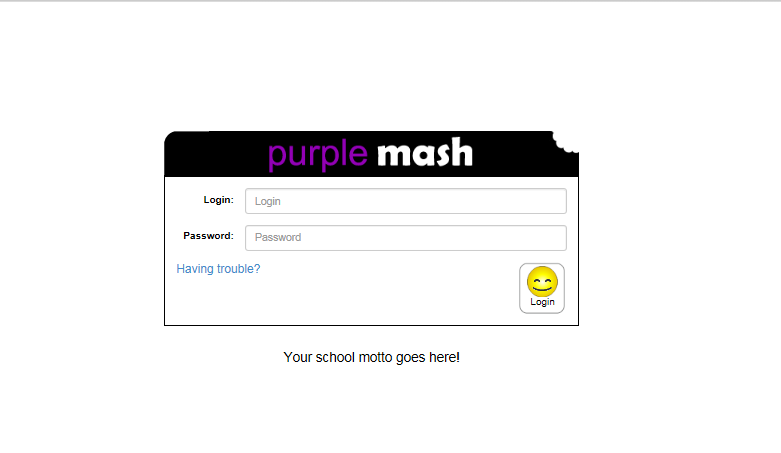 Purple Mash Login - have your school password ready! 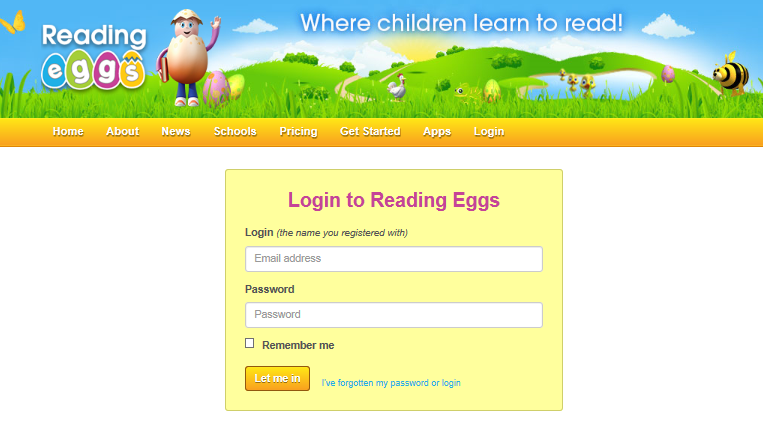 Reading Eggs Login - have your school password ready! 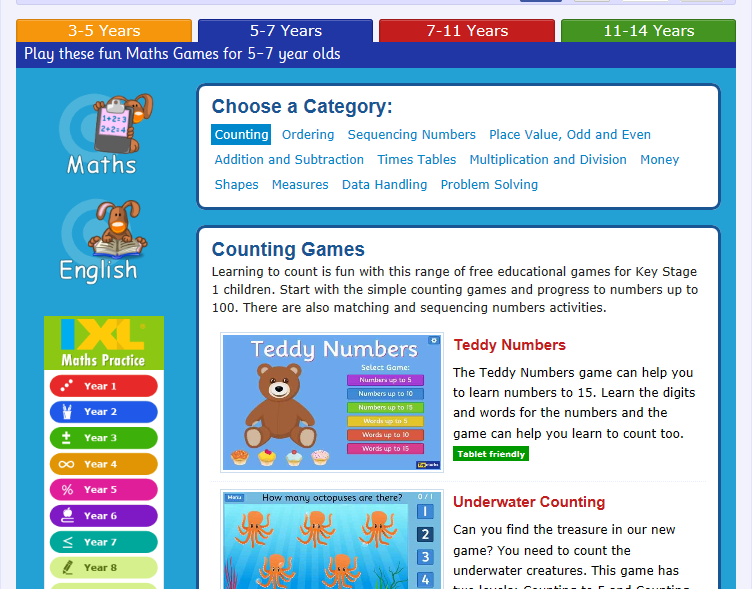 The BBC:Microbit website gives lots of ideas for you to learn how to code and even if you don't have the BBC:Microbit, there is a virtual version to test out your ideas.